Don't postpone – do vaccination! 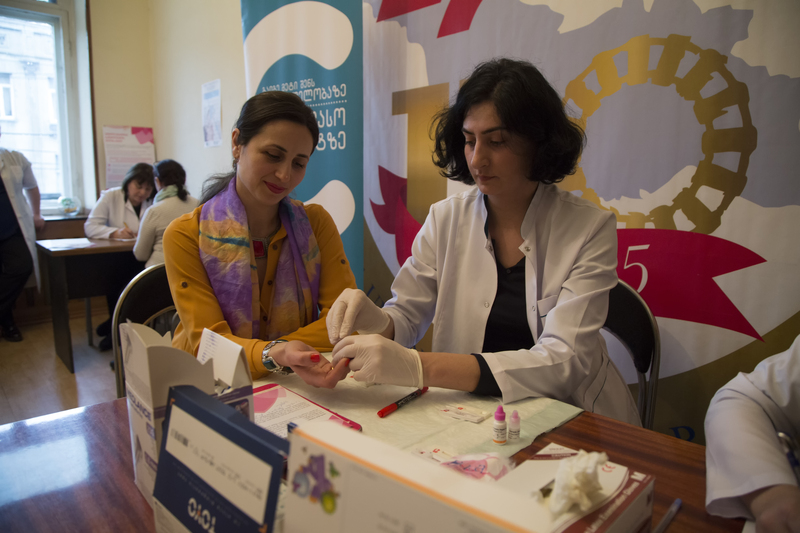 By means of this slogan the National Сenter for control of diseases and public health care together with trade union of railway workers carried out vaccination. Employees of the railway have carried out vaccination on measles, rubella and mumps for free. Interested workers made screening on hepatitis C and AIDS. 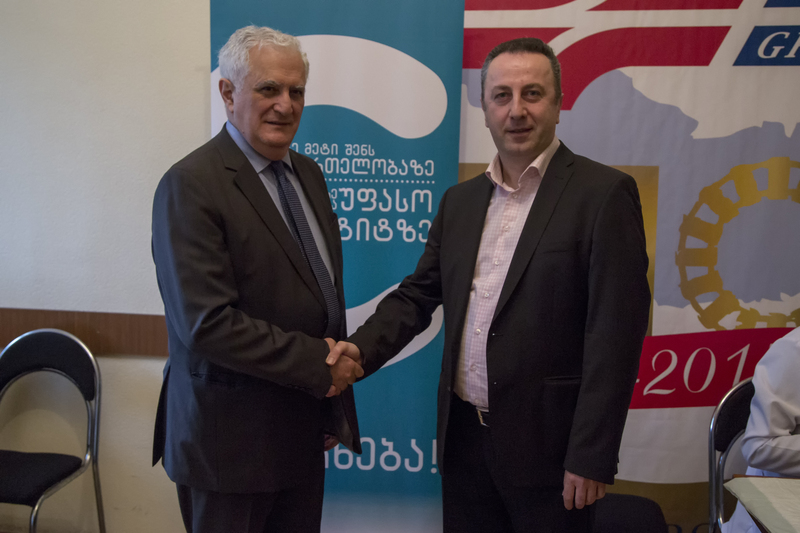 The Head of the National Center for control of diseases -Amiran Gamkrelidze and the Chairman of Trade Unions of the railway - Zurab Nasaraya attended the event.